What is CBSE Patrachar Vidyalaya? It is the general question which every student asks if they are searching for school education without attending a regular CBSE School in DELHI. 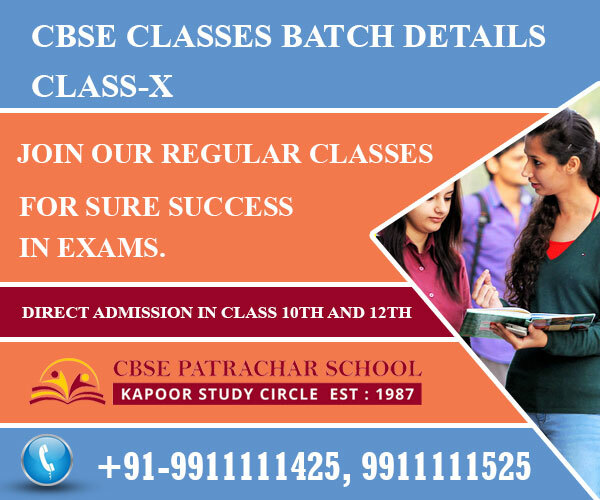 Admission Are Open For CBSE IMPROVEMENT For Class 10th And 12th For The Students Who Appeared In Board Exams For 10th And 12th But Not Satisfied With Your Marks. 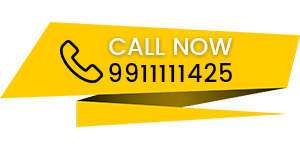 39/6 East Punjabi Bagh, Market Road No-6 Opp. 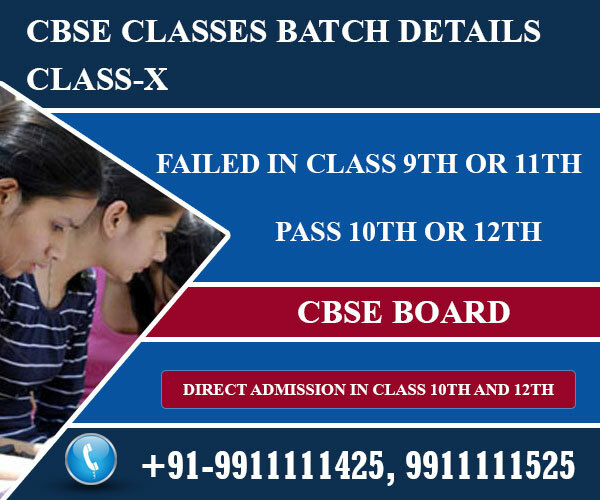 Subscribe to our Newsletter and get the Latest information about CBSE Board.